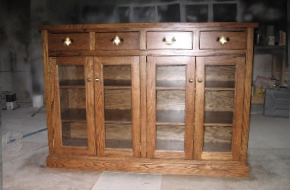 Why settle for mass-produced furniture or cabinetry when you can own a one-of-a-kind original? 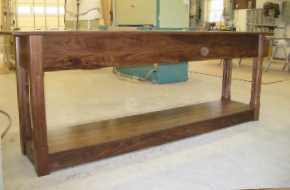 We specialize in custom built furniture as well as custom kitchen and bath cabinetry in a variety of designs, finishes, and materials. 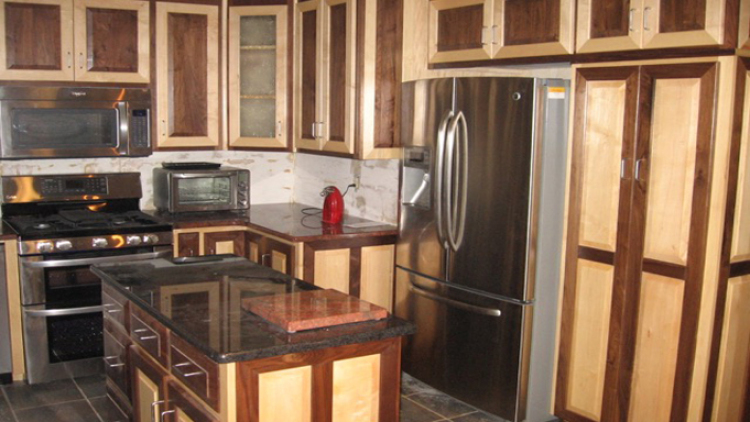 Call our experienced team today to make your woodwork dreams a reality. 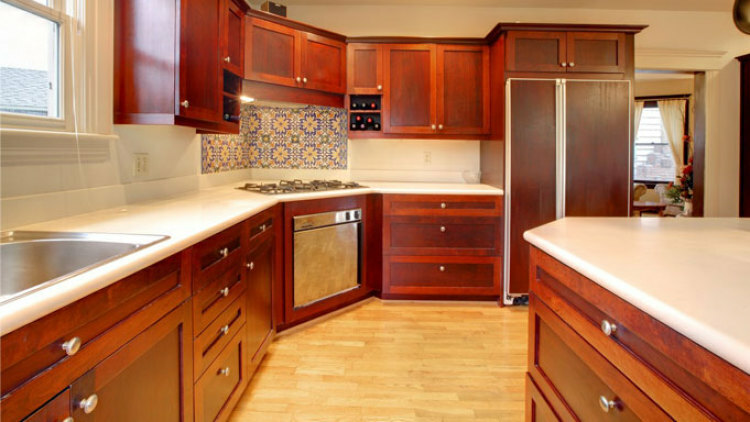 From custom kitchen cabinetry to detailed bedroom furniture, no task is too big or small for our experienced team of professionals. When it comes to conference tables and unique office furniture, place your trust in a team with over 22 years of experience. Experience our detail through photos. 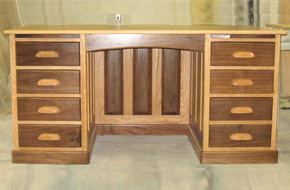 View our recent cabinetry, dining room, and Shaker woodworking projects. 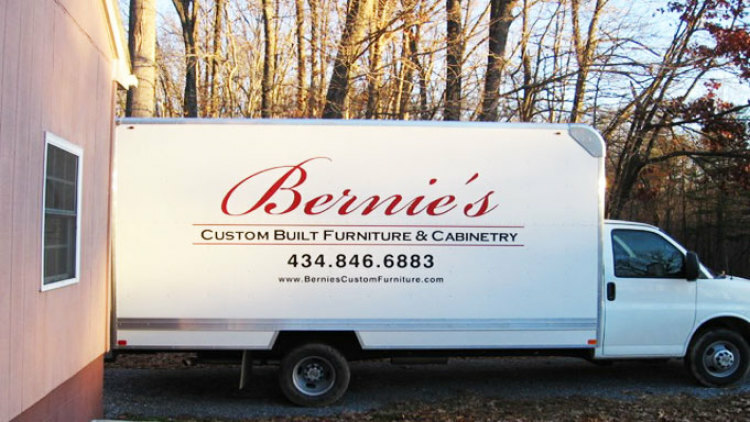 "Bernie's work is amazing - from cabinetry to custom furniture, they are the best!"